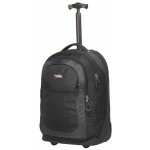 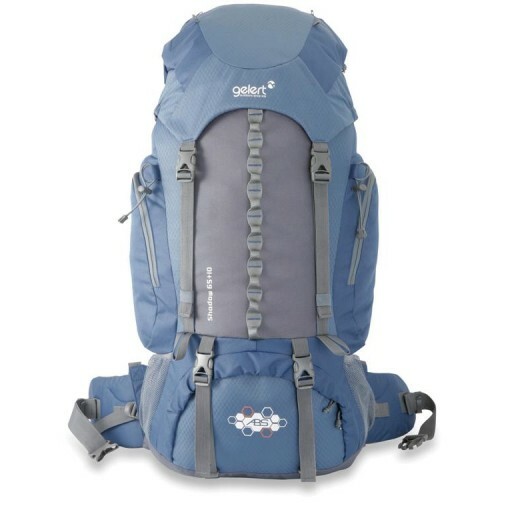 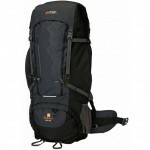 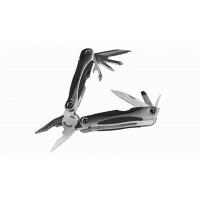 Gelerts Shadow 65+10 litre rucksack is new for 2012 yet has tried and tested features within its construction. 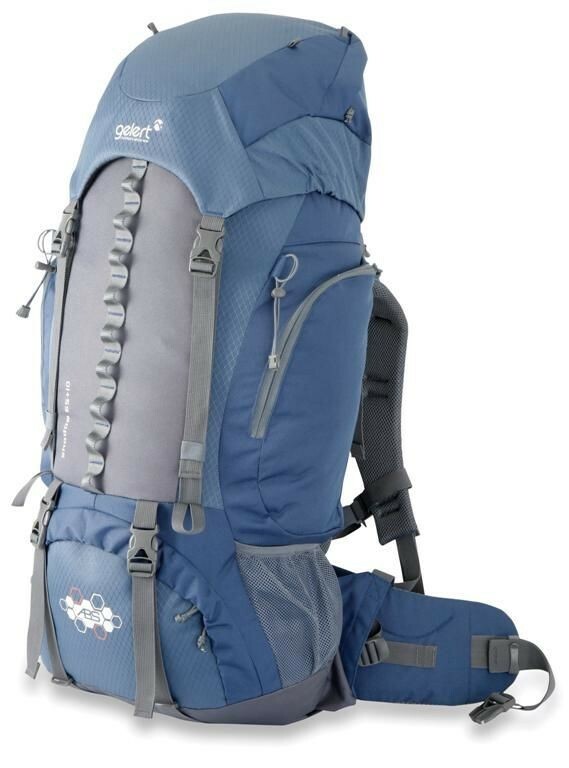 The Shadow is made from highly durable polyester ripstop fabric, with an ABS adjustable back system, with a cool air design, for tailored fit to maximise comfort, airflow and support. 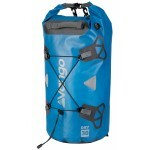 The rucksack is also hydration compatible so you can stay refreshed on the move. 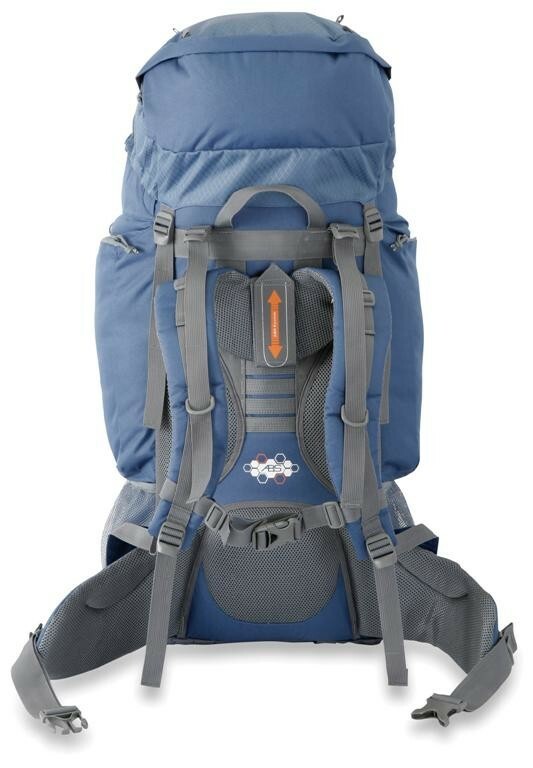 This Shadow 65+10 litre rucksack is very versatile, with enough features to make you as comfortable as possible on your adventures and is of such quality, that Gelert offer a Life Time Guarantee which means the bag is warranted to the original owner against any manufacturing, material or workmanship defects for the lifetime of the product. 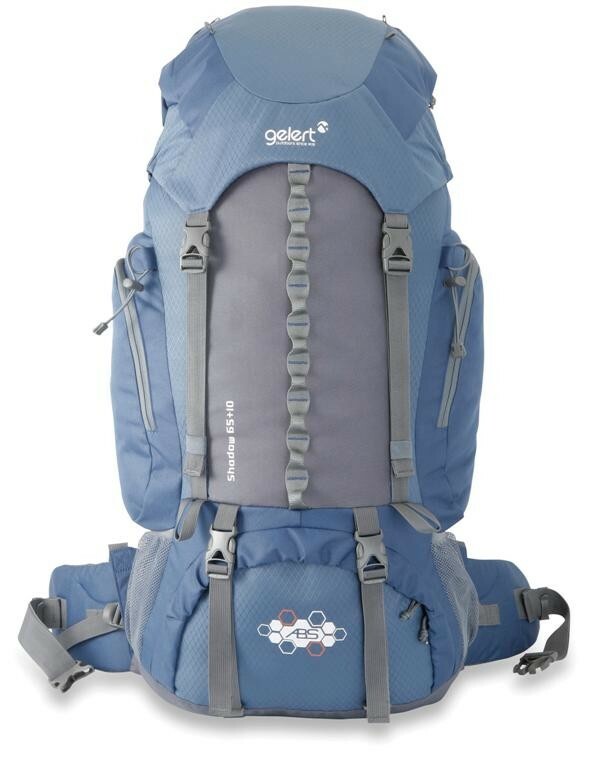 To activate you need to register the guarantee on the Gelert website. Gelert Shadow 65+10 Litre Rucksack.